Ideal home for young families and commuters. 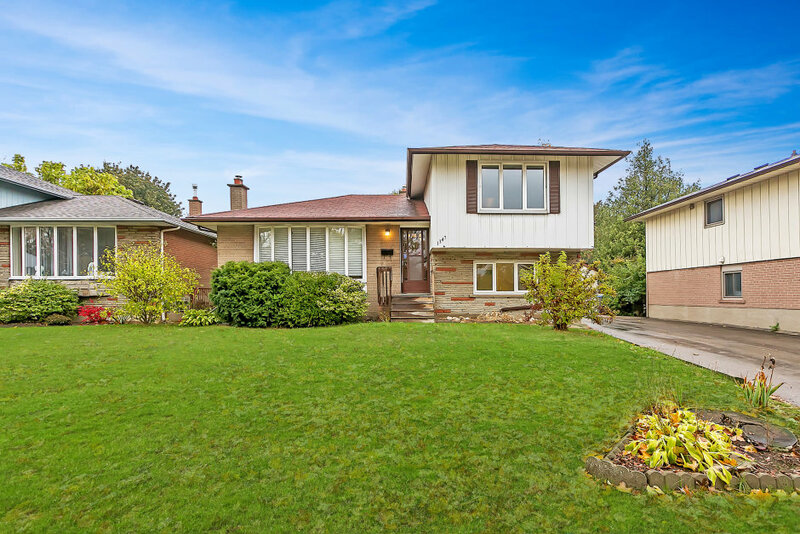 Put down roots in this quiet, tree-lined neighbourhood. 5 minute walk from Clarkson GO, steps to Meadow Park and Clarkson Community Centre. 4 level side split with 4 beds! 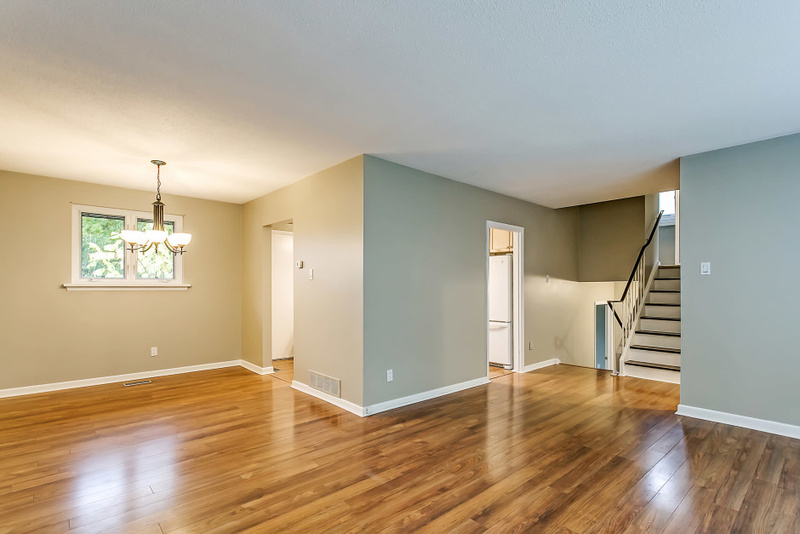 Bright, neutral interior with new carpeting, freshly painted throughout and updated kitchen. Fantastic backyard with all the space one could want, long driveway with detached garage. 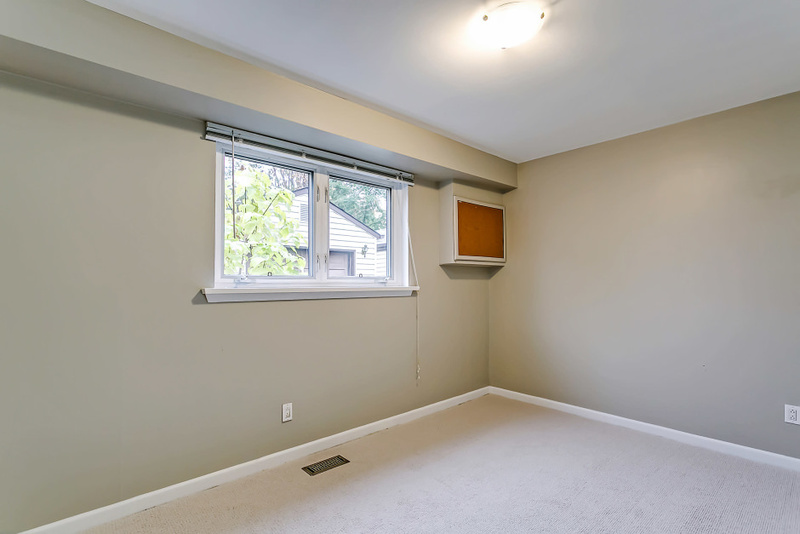 Finished basement with rec room, den and laundry room. A great opportunity to make this well maintained home yours.